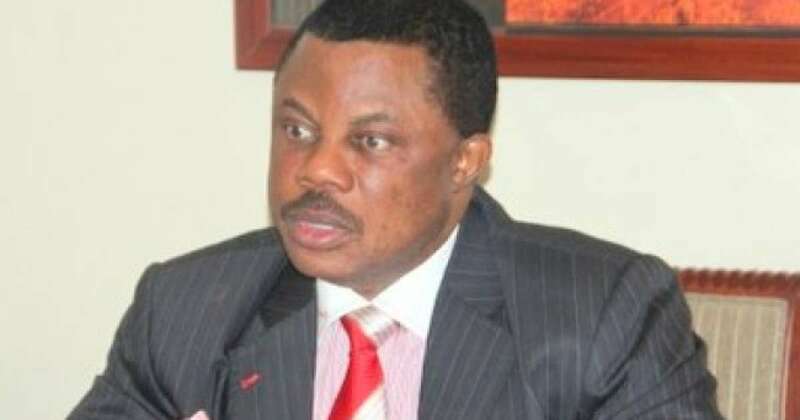 The Anambra State governor, Willie Obiano has said that after late president Shehu Shagari, Nigeria would have had a president of Igbo extraction in Dr Alex Ekwueme. Obiano, in a condolence message for the departed former president, said Shagari had planned to hand power over to Ekwueme but the plan was thwarted by a military coup that ousted him from office. Obiano, speaking through Don Adinuba, Commissioner for information & Public Enlightenment, said, “Ex President Shagari worked effectively with Dr Ekwueme to give Nigeria a participatory democracy that accommodated all sections of the vast country from 1979 to 1983. “Shagari’s belief in Ekwueme led to his re-nomination of the renowned architect, historian, town planner, sociologist and philosopher for the second tenure which they won before the military tragically truncated democratic rule. Obiano said that Shagari’s insistence on excellence also led to his appointment of a number of gifted Anambra indigenes into key public office, citing an example with Dr Fidelis Ezemenari, who was made the the founding CEO of the landmark Ajaokuta Steel Complex. In the education sector, Obiano said former President Shagari led the charge in converting the College of Arts and Science at Oko in Anambra State to a Federal Polytechnic. He authorized the provision of requisite infrastructure to make education quite qualitative in line with the dreams of Ndi-Anambra and other Nigerians. The release also read, “It cannot be forgotten that the fallen Nigerian leader was responsible for initiating the use of primary school enrolment as a criterion for allocating national resources, a move that benefitted Anambra State and the nation greatly. “To crown his efforts as a Nigerian nationalist, ex President Shagari granted pardon to not just General Yakubu Gowon who was living in exile in the United Kingdom following charges of complicity in the bloody february 3, 976, coup attempt, but also to the erstwhile leader of Biafra, Dim Chukwuemeka Odumegwu-Ojukwu, who was living in exile in Cote d’Ivoire for his role in the Biafran Revolution. “This was a watershed exercise central to national reconciliation. Anambra State and indeed all patriotic Nigerians cannot thank Shagari enough for this courageous feat.